Quality home w/custom details, on a corner lot in Westlake Manor. 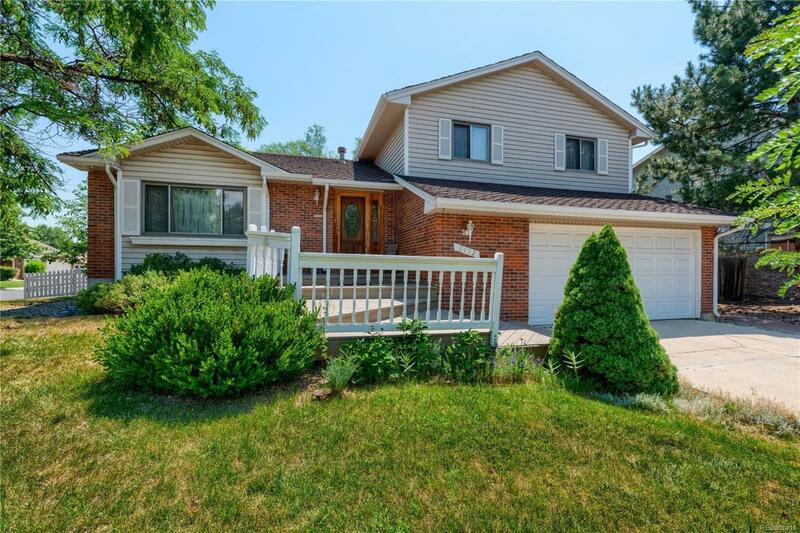 Desirable neighborhood just a short stroll to Macintosh Lake & Dawson Park! Amazing kitchen w/ white cabinetry, window seat, built in desk, double ovens & more! Bright main level w/ vaulted ceilings & large formal lvg rm. Wood floors in kitchen, dining & family room. Wet bar is steps from backyard deck, perfect for entertaining! 2 fireplaces. Finished bsmt. Great home, just needs some updating. No HOA. Includes 1 yr Home Warranty! Offered by Homes 4 Noco Northern Colorado Real Estate Llc.